Sport & Rally templates can be used to mark dimensions on engine components when modifying a V4 from mild porting up to Saab Sport & Rally specifications. 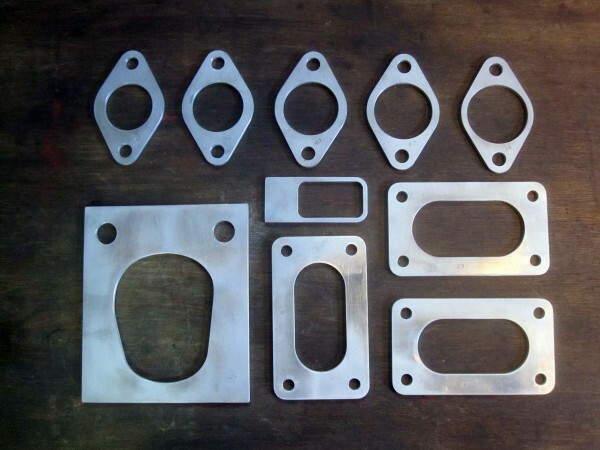 They can be laser or water jet cut from e.g. 3mm aluminium or Plexiglas.